Welcome to the Swedish Computer Museum! We tell the history of computing and how it has changed our lives. Datamuseet IT-ceum is Sweden’s only museum solely dedicated to computer related history. The museum is a cooperative effort by the city of Linköping and Linköping University to preserve and mediate computer history from a Swedish perspective. 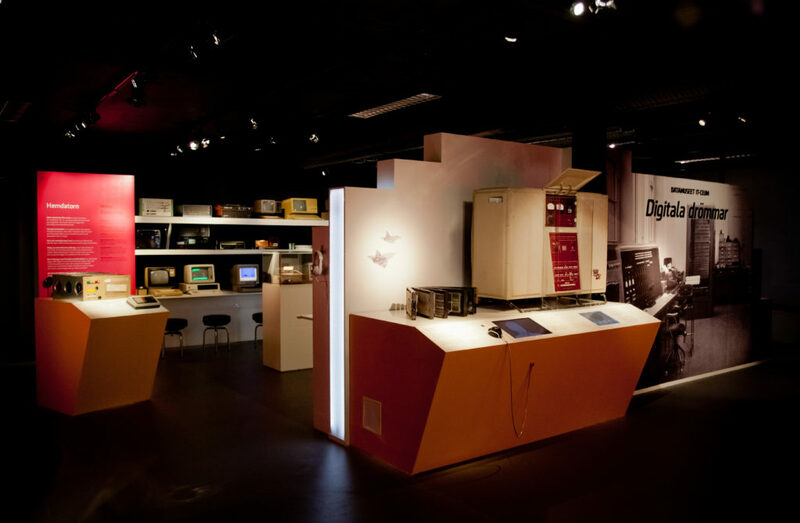 Since 2009 we are part of the Östergötland County Museum in central Linköping and this is also where you will find our permanent exhibition Digitala drömmar (Digital Dreams), focusing on the past ~70 years of Swedish computer history, from the very first mechanical calculators and mainframe systems to The Pirate Bay and Spotify (all texts in both Swedish and English). See the Östergötland County Museum website for information on opening hours, how to get here, etc. Welcome!